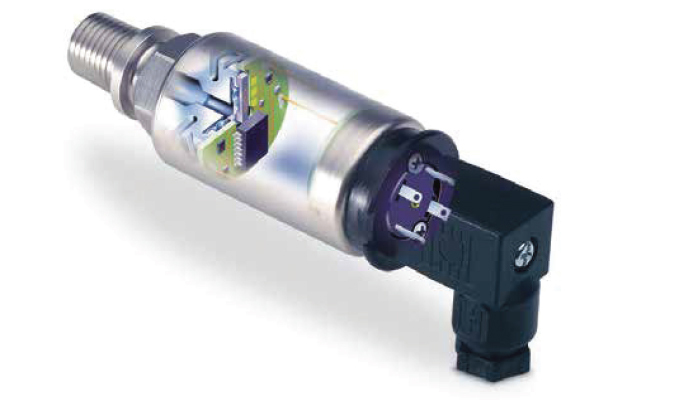 The 1200/1600 Series sensor is uniquely designed for improved performance under wide operating temperatures offering 0.5 percent accuracy and 2.0 percent thermal error over Full Scale (Typical). 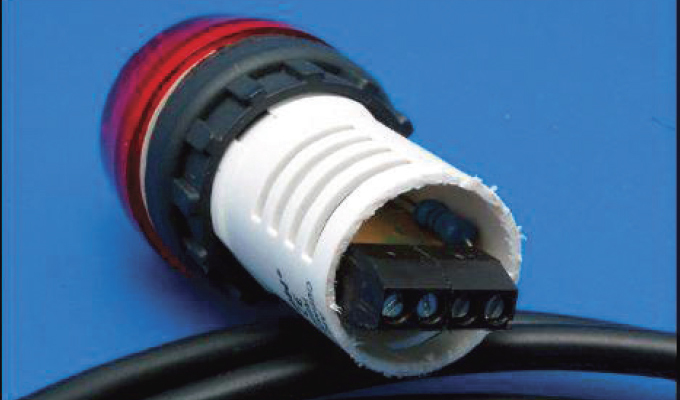 The 1200/1600 product line offers eight electrical connectors and 11 pressure port options for flexibility to meet installation requirements. The multiple electrical connections and pressure ports enables customers with complex systems to reduce lengthy design changes. In addition to meeting IP30 and IP65, Gems 1200/1600 Series meets IP67 for outdoor use reducing customer worry about moisture ingress in tough environments. For more information, visit www.gemssensors.com. 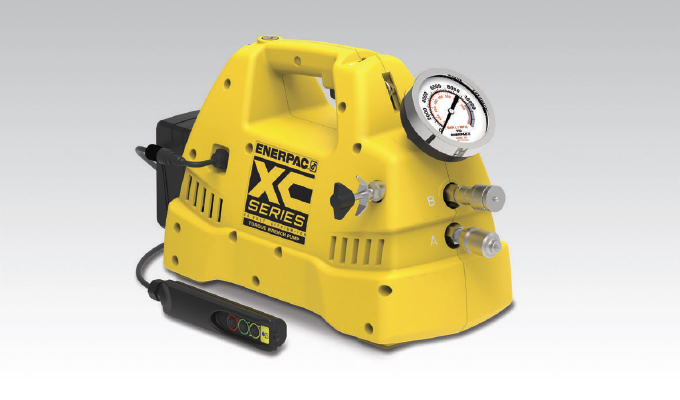 Enerpac introduces its new XC-Series Cordless Torque Wrench Pump that is ideal for maintenance applications in the power generation, oil and gas, and MRO markets. This portable pump is ideal for remote locations, sites that do not have access to power, or where having electric cords could cause trip hazards. The XC-Series Cordless Torque Wrench Pump features an interactive pendant that can be operated in manual or auto-cycle mode. 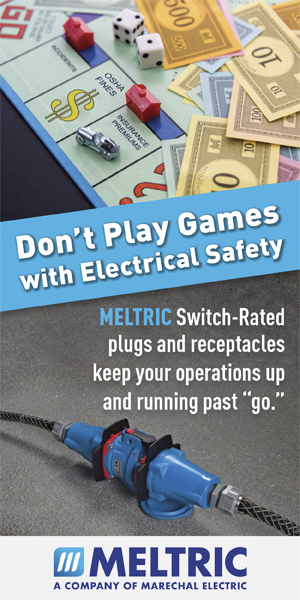 For more information, visit www.enerpac.com. Designed for use on a mobile device, the Bredel TCO calculator is easy to operate. 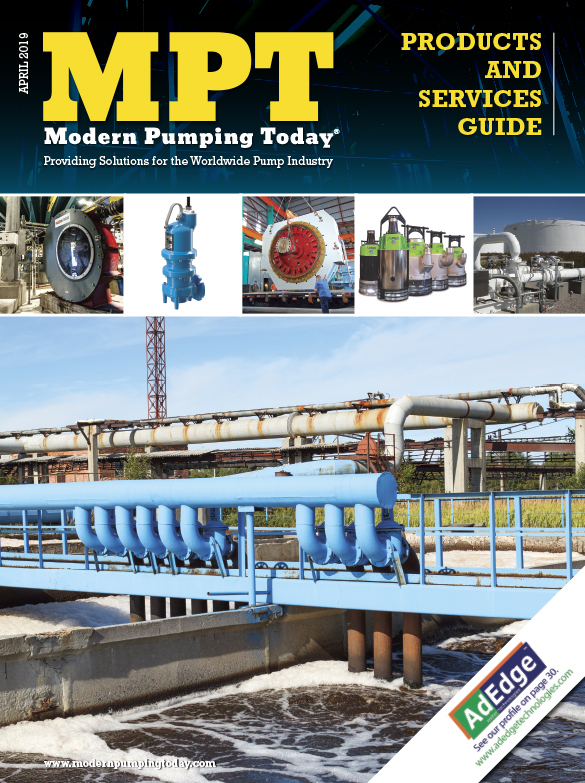 Users simply enter the necessary parameters including the flow rate and pressure; and whether you are using or considering AODD or PC pumps for that duty. 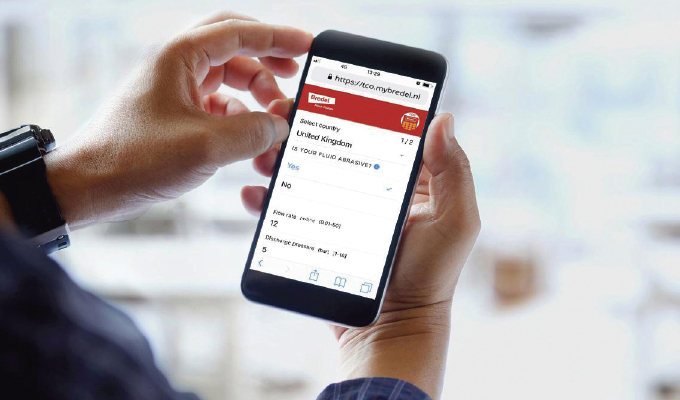 Once the essential information is entered, the user will be given a direct comparison to show which model and size of Bredel pump will deliver optimal pumping and cost savings. The Bredel team anticipates that users will be surprised at the level of operational savings shown by the TCO calculator in abrasive pumping applications. For more information, visit www.wmftg.com. re-established by adjusting the preload between the conveyor elements. It is important for the xLC® stator adjustment system that the elastomer in the rigid metal sleeve of the stator is flexible, which was made possible with the development of the proven iFD stator® 2.0. For more information, visit www.netzsch.com. 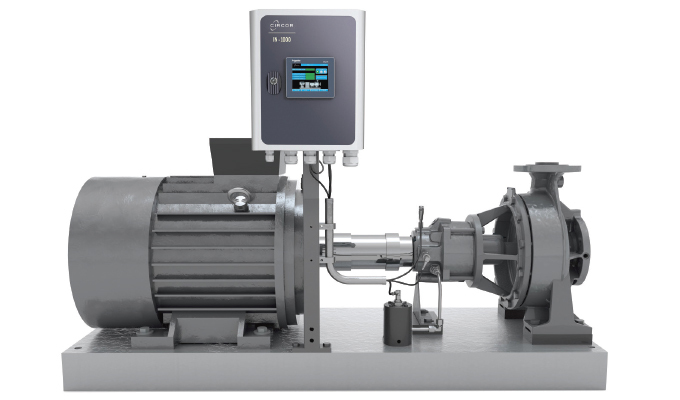 Allweiler, a CIRCOR International brand, and a worldwide supplier of pumping solutions for chemical engineering applications, announces the IN-1000 condition monitoring device, ideal for pumps in operationally critical and environmentally sensitive chemical engineering applications. With one master and up to ten satellite modules per network, the IN-1000 lets operators monitor as many as eleven pumps at once. Built-in features include a two-level warning and alarm system, logging of sensor data, and remote monitoring with a smartphone app. The IN-1000 is available with ATEX certification for use in EX zones. For more information, visit www.circorpt.com/industrial-smart-technology-in1000. pre-emptive action. For more information, www.avtreliability.com. Midwestern Industries, Inc. launches their operator-friendly Electro-Lift separator screen changing system. The revolutionary, ergonomically designed lift system is electrically powered to assist in making separator screen changes easier, faster, and safer. Engineered with a 120 volt sealed gear-driven system, operation is as simple as plugging into any convenient outlet and pressing a switch. Quality built and engineered in the USA, Midwestern’s Electro-Lift is adaptable to fit a variety of different frame deck configurations. For more information, visit www.midwesternind.com/electro-lift. 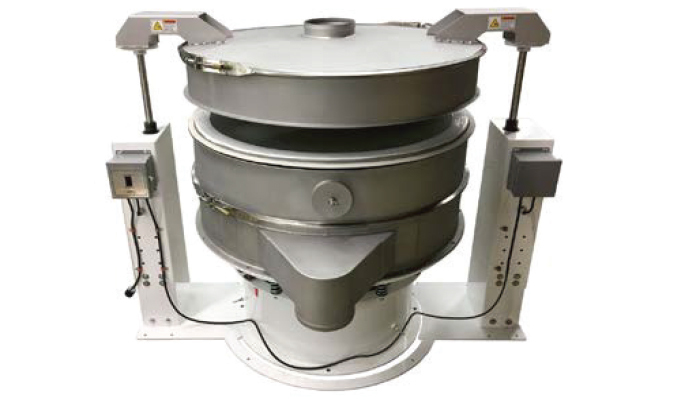 Bionomic Industries Inc. announces availability of their advanced Series 6000 Tray Scrubber. 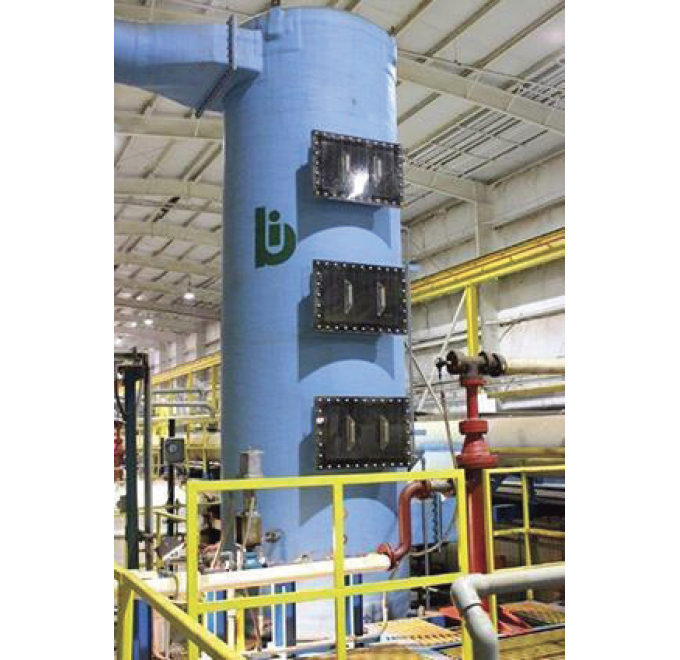 Available in sizes to handle gas volumes from 500 to 150,000 cfm, the Series 6000 utilizes special high-performance tray designs in single or multiple stages to achieve maximum gas absorption using once through water at extremely low rates to absorb and concentrate product in one easy step, without the need for recirculation pumps. This once through water flow pattern also enables recovery of higher vapor pressure concentrated solutions for reuse in the process. For more information, call 201.529.1094, email sales@bionomicind.com, or visit www.bionomicind.com. Transducers USA, a leading supplier of audible signal devices, announces the addition of a plastic warning indicator to its Tonelight™ Series. This panel-mounted device is ideal for use as a warning indicator, which delivers both an audible and visual warning signal, especially helpful when a large amount of ambient noise is present. The unique feature of the TRIP-LB200P Tonelight Model is the independent control of the two indicators. A PLC pulses the flashing LEDs and the beeping frequency of each circuit independently. For more information, visit www.tusainc.com. Eddyfi Technologies announces the latest release of M2M Capture. 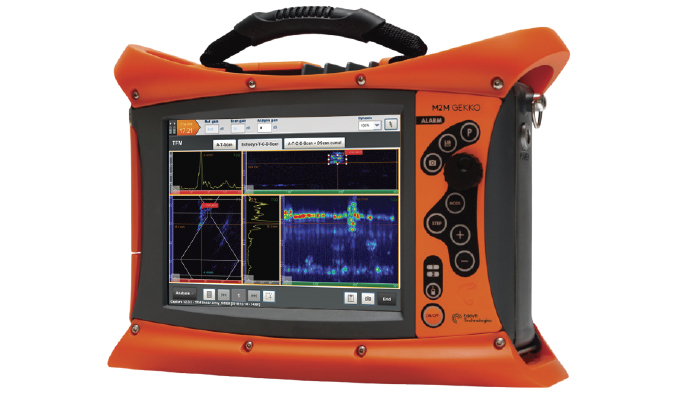 Natively embedded on both M2M Gekko and M2M Mantis PAUT flaw detectors, Capture v2.3 offers new advanced features and dedicated tools to improve the user experience and speed up NDT inspection. Released twice a year, Capture software is an evolutive platform combining state-of-the art technologies and highly intuitive interface to answer new market challenges. On this latest upgrade, M2M introduces significant improvements required by customers. For more information, visit www.eddyfitechnologies.com. 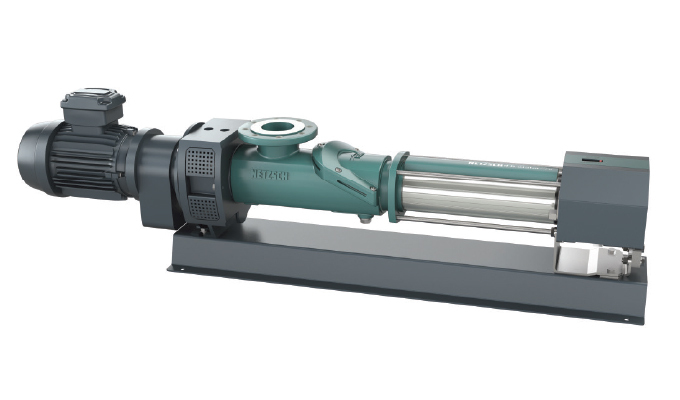 Designed to significantly advance pumping systems for commercial buildings, Grundfos introduces a state-of-the-art TPE3 in-line pump that features best-in-class technologies that deliver greater efficiency for heating and cooling applications. 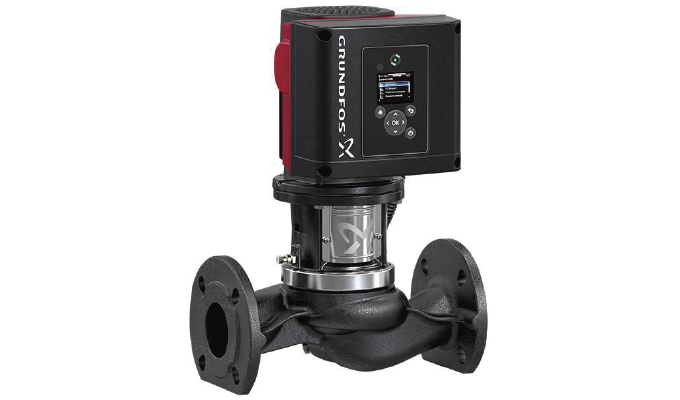 The newest addition to Grundfos’s portfolio of intelligent pumping solutions, the TPE3 showcases a permanent magnet motor, leading-edge hydraulic efficiencies, a series of advanced control modes, multi-pump functionality, and easy install, monitoring, and commissioning that boost system efficiency, and deliver overall greater heating and cooling performance. For more information, visit www.grundfos.us. Miki Pulley’s CSZ Electromagnetic Clutches have a zero backlash design. 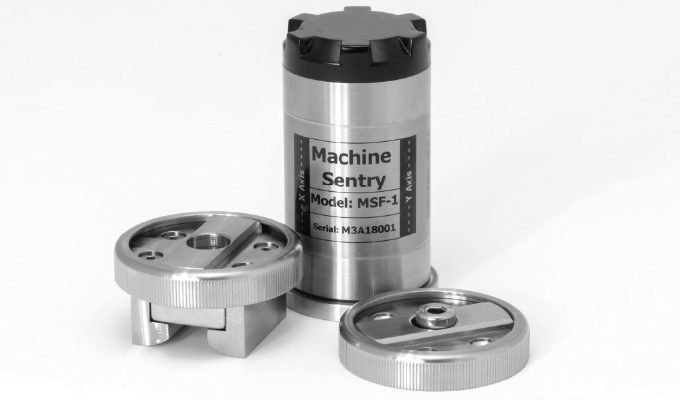 They provide an efficient connection between a motor and a load with low inertia, minimal drag, and zero backlash. 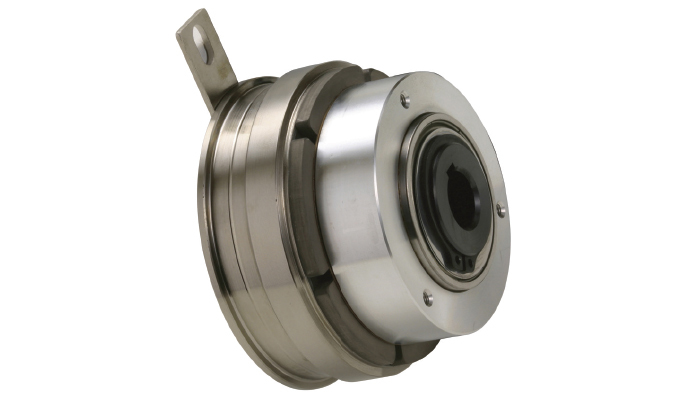 Miki Pulley CSZ Clutches function utilizing the magnetic force generated by the energized coil providing engagement of input and output members of the clutch. For more information, call Jon Davidson at 800.533.1731 or email jdavidson@mikipulley-us.com.